C’mon, even vegetarians can’t deny the packaging for Farm Foods Butchers is downright adorable. 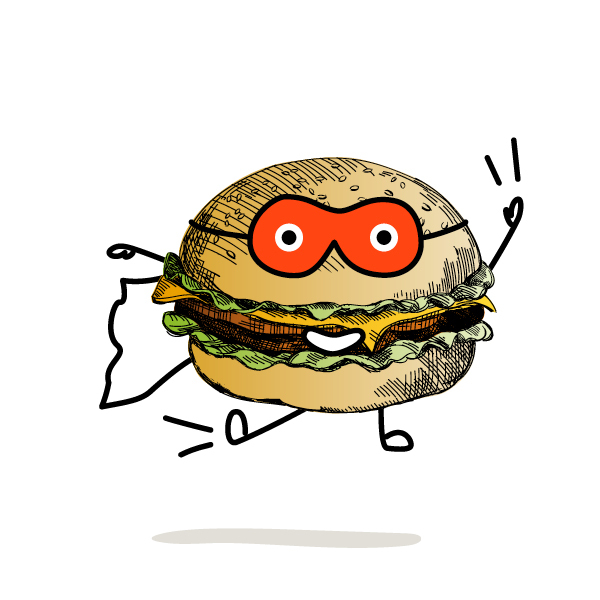 Designed by Tiny Hunter, the packs feature illustrated meats that come to life with capes and eye masks, giving the brand a dash of fun personality. 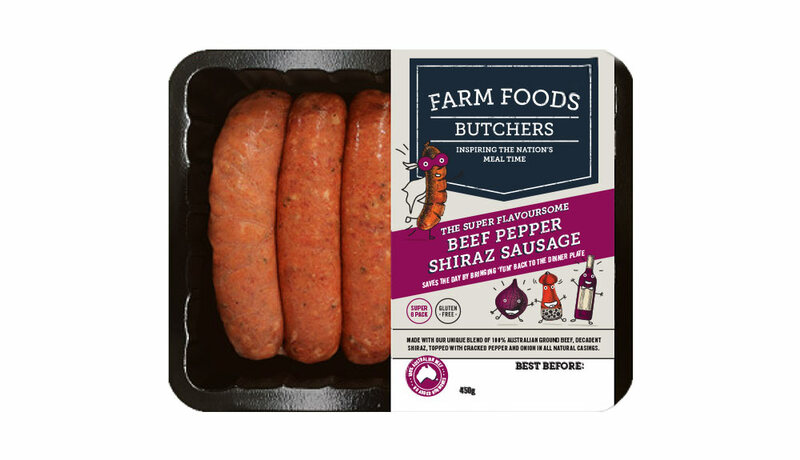 Speaking of the new re-brand and packaging, Nick Kerr, Farm Foods Butchers’ CEO, said: “In the past the success of meat products has been down to innovation and efficiency in supply chain, but marketing and branding has become more and more important as consumers’ buying habits have changed. We noticed this trend across other categories and knew it was time for us to have that same focus. Emma Scott, creative director at Tiny Hunter, commented: “We worked closely with Farm Foods Butchers to truly understand the emotional and functional benefit. A lot of research and workshopping went into finding that tiny piece of gold that truly connects with their target audience.